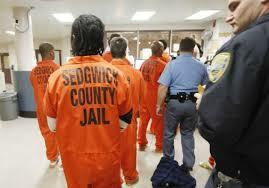 SEDGWICK COUNTY, KANSAS (KSNW) – It’s an issue that has plagued Sedgwick County for years, overcrowding at the jail. “We currently have 175 people at the jail annex,” he says. The sheriff says it saves the county and tax payers money. 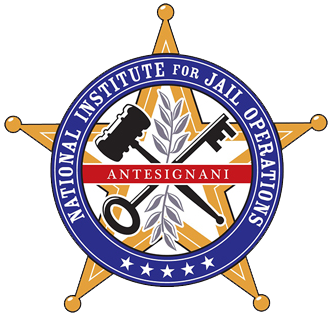 The new annex holds 180 inmates. Rather than having to transfer 286 inmates out of county and pay $35 a day, they now only have to do that for 106 inmates. But one of the inmates in the new annex claims the new facility presented a new issue. The man’s attorney says he wasn’t able to see his client on site immediately, and thus filed a motion to dismiss the case altogether. KSN asked prominent Defense Attorney Dan Monnat if issues like this are a concern. “We need to be able to see them in time to meaningfully prepare for trial often on a daily basis,” says Monnat. It may be a new facility, but the sheriff tells KSN the policy’s are the same as the policy’s in the main jail. He says protecting the inmate and their rights is not an issue.